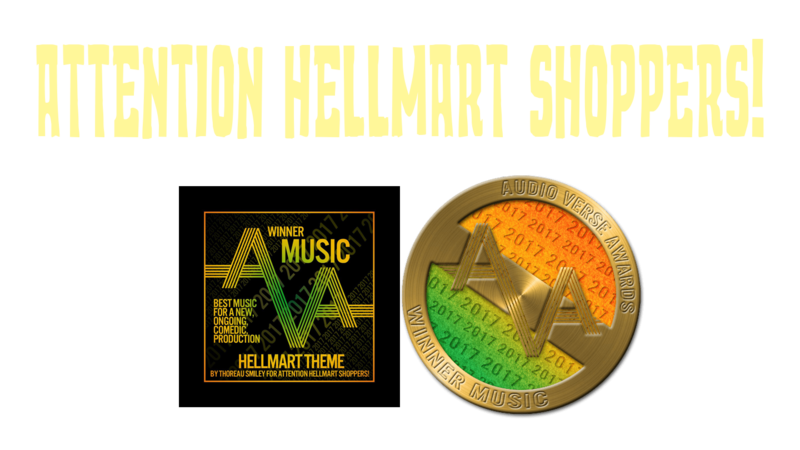 April Announcement – Attention HellMart Shoppers! Hi everyone, Thoreau here. This is just a quick post to let you all know about two new things we’ve got going on in the HelloMart this month. First, we have an Easter Episode available for you to listen to. It’s a patreon exclusive, but you can hear it now for free! Just go to http://patreon.com/attentionhellmartshoppers or follow the link in the show notes. It’s currently available for all to hear for free, but only in our patreon!